Design & Photography Archives - Designs By Dave O. Your landing page is really important. If done correctly, your customers will quickly buy your products. If not, they will move on, without thinking about it too much. 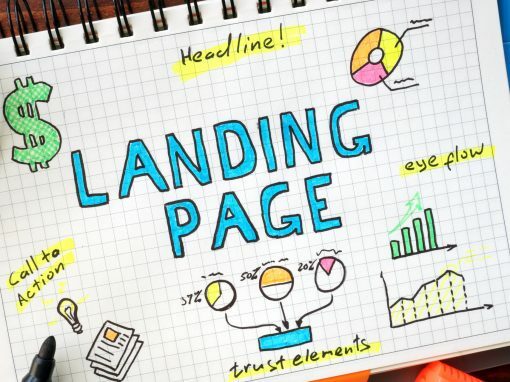 So, how can you create an effective landing page? Here are some tips to help. Your landing page needs to be clean and organized. Cluttered pages can be overwhelming for visitors. Many click away and find another website. It also needs to be mobile-friendly. More people are viewing websites on their smartphones and other mobile devices. 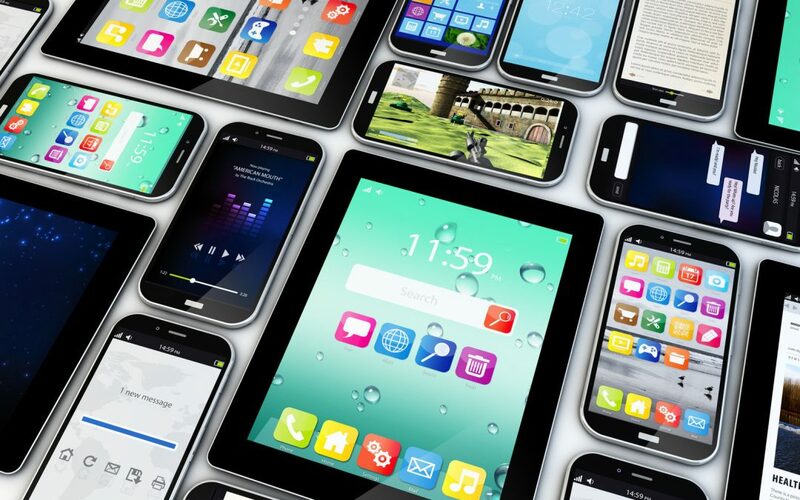 Because of this, your landing page needs to work on mobile devices. It also has to have a clear call-to-action or your customers won’t know what is expected of them. If you want your visitors to do something, they need to know that. If you want them to sign up for your e-mail list, have a clear sign-up button. If you want them to buy, promote the product on your landing page. No matter what you want them to do, if they don’t know what it is, they can’t do it. You may also want to have several landing pages, depending on where your visitors are coming from. Many business owners promote their website and products in many locations. They might have a different landing page for each product that they sell, as well as one for people who they find through social media and ones from their e-mail list. 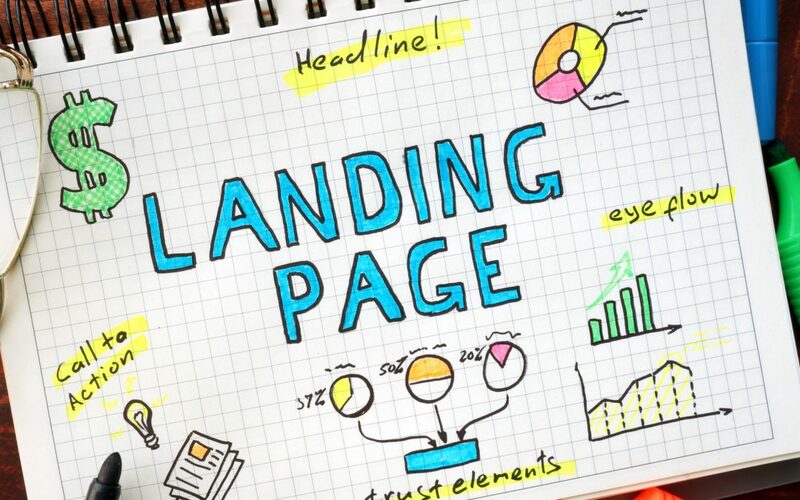 The more landing pages that you make, the more catered they will be, leading to more sales. Don’t forget to test a page. You should always test your landing page. If you notice that it is not getting the action that you were hoping for, it is time to make some changes. If that doesn’t do it either, revise it again and again until you see the results that you want. It is important to make the best landing page that you can. If not, your viewers will move on. For this reason, you need to make it clean with a call-to-action. Don’t forget to test your pages until you find one that gets the results that you deserve! Contact us for all of your marketing needs. 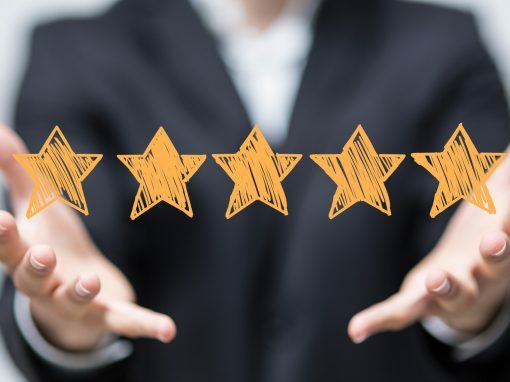 Last month, Google announced that mobile is going to become a factor of where a site ranks as well as implementing a “mobile-friendly” description tag next to the link. This tag shows users which sites will play nice with their mobile device and which sites could have a slower load time or not offer the full experience of the desktop version. Again, Google puts the focus on its users and the user experience. 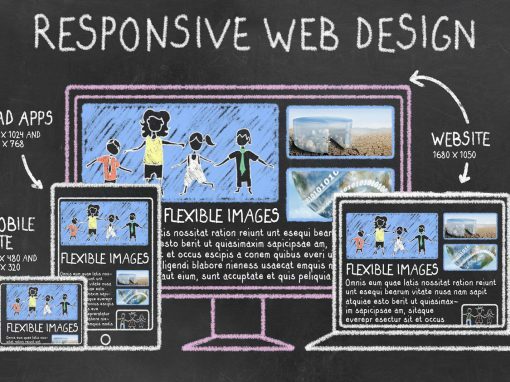 The best way to provide a seamless user experience across all devices is to have a Responsive Website Design (RWD). Now, you’ll only have one URL for your site instead of an m.brandwebsite.com redirect and all pages of your site are available for the user. Overall, this creates a much better experience for your website visitors. In the past, a mobile redirect was an acceptable way to have your website show up for mobile device users to present the necessary pages of your site. Now, Google will be looking at the mobile-friendliness of your site on a page-by-page basis. Each page of your site must be ready to display on a tablet or smartphone or it will not show up in the first few search results. 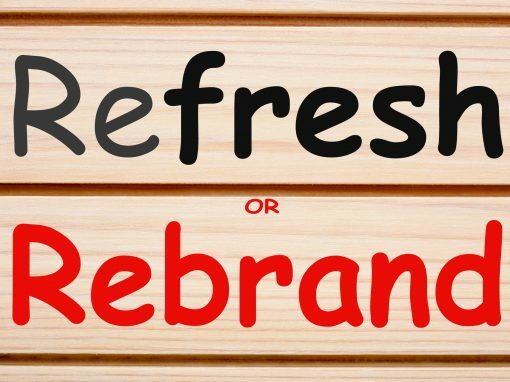 We would not recommend adding every page of your site on your m.brandwebsite.com redirect. We recommend moving forward with RWD to increase the lifespan of your website with future updates to how search engines index your site. The first step though is figuring out if your site is mobile-friendly. Google has its own mobile-friendly test to see if your site is meeting these new requirements. If you have any questions, on how to bring your Google Listing up and to make sure your site passes the “Mobile Friendly Test” Contact us. 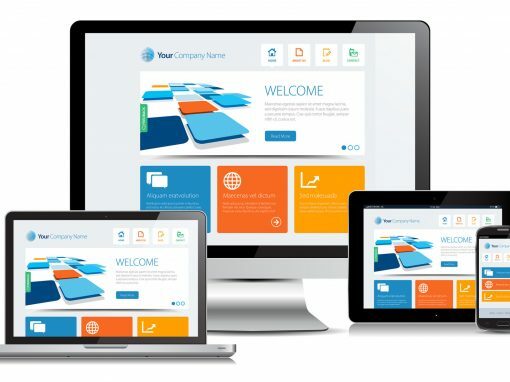 We ONLY build Responsive Website Designs (RWD’s).